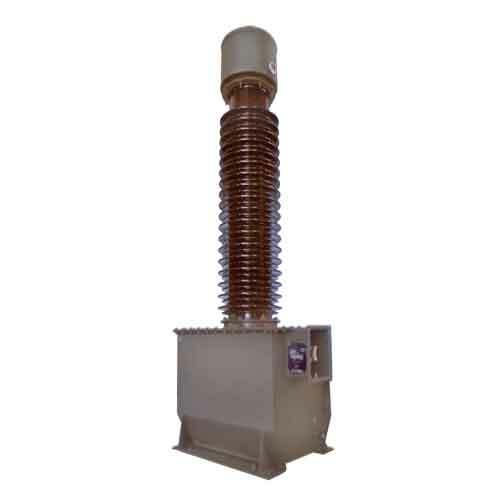 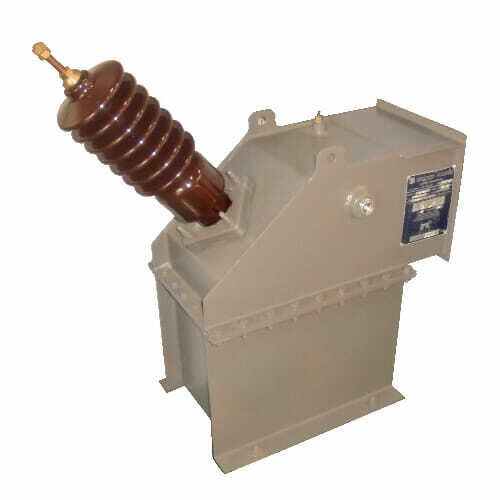 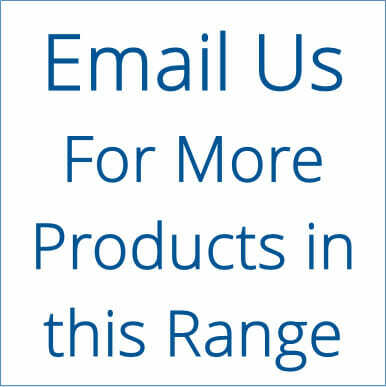 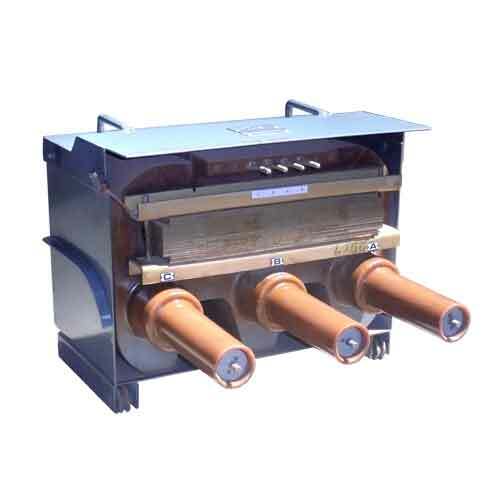 Instrument Transformer Technologies provides a range of Oil Filled, Pole Mounted, Outdoor 1 or 3 Phase, Voltage Transformers for distribution systems, protection and metering. 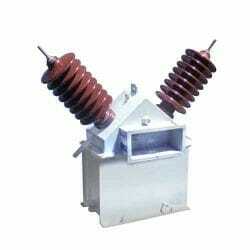 Units also available as a Power Voltage Transformers for limited phase supply. 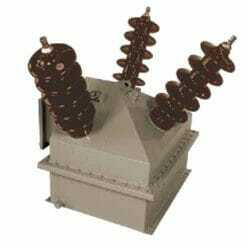 33kV 3 Phase Pole Mounted Voltage Transformer.